Lee Mays (a.k.a. 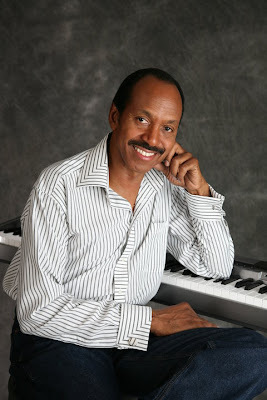 Percy Mays), has a soft, rich baritone voice and a jazzy style of songwriting. In the seventies, Lee has appeared with several nationally-known artists and has traveled quite extensively throughout the United States. His legendary "Shine Your Love" Christian album was released in 1976 and the album’s title song was a regularly requested song on Christian radio stations in Texas and Oklahoma. "Shine Your Love" was recorded at Associated Recording Studio, Oklahoma City. Harian Rogers and Kelly Willard on keyboards, Jim Lacefield and Hadley Hockensmith on bass, Lanny Hansen on drums and percussion, Billy Walker, Hadley Hockensmith and Percy Mays on guitars. Also Barry Kelsey on sax and flute, Mike Evens on trombone. Background vocals by Bruce Hibbard, Rhenda Edwards and Kelly Willard. Produced and arranged by himself. All the songs written by himself. My favorite track from the album is entitled "On A Sunday Nite". In 1977, Lee had several offers from record companies to re-release his 1976 debut album. An offer to re-release the "Shine Your Love" album nationally on Greentree Records of Nashville, Tennessee was made and signed by Ed Benson, who was Vice President of Artist and Writer Relations at The Benson Company. However, Mr Mays did not sign the agreement as he was in "hold-out" for a better record deal. But as fate would have it, that "better record deal" never materialized - at least not during that century. In 1978, "Shine Your Love" was released as a single by The Cruse Family on Word Records. That song contributed to the family's 1978 album entitled, "Transformation", which won the Dove Award for "Best Inspirational Album of the Year". 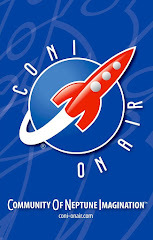 In 1992, "For the Good", co-written with Don Wallace, was recorded by Commander Kellie and the SUPERKIDS, a Kenneth Copeland Ministry. In 1996, The Dietz Brothers recorded Mr. Mays’ song “Boys & Girls” on their custom release. In 2000, "Let Your Love Flow" and "Where Would I Be Without Your Love" were both recorded by Lee himself and released on Jaelius Records. Both of the songs were included on the CD as bonus tracks which recently have released by Bandiera Records of Seoul, Korea. In 2000, the song "Where Would I Be Without Your Love" won the Best Inspirational Award at the prestigious Austin Songwriting Contest. Mr. Mays' songwriting abilities also include the genres of adult contemporary, R&B pop, and smooth jazz instrumentals. In April 2010, that "better record deal" was finally offered to Mr. Mays. Better late than never and 34 years after its initial release, Lee signed a licensing agreement with Bandiera Records of Seoul, Korea, to re-release the "Shine Your Love" LP in compact disc form. Today, the "Shine Your Love" album is a much sought-after collector's item by vinyl record collectors from Sweden, Japan, and the United States. One copy of the album was recently sold on the Internet auction site, Yahoo Japan, for more than 20,000 Yen, which is equal to about $216 U. S. dollars. 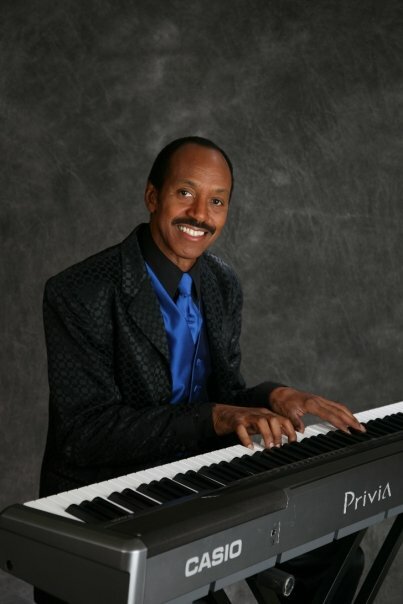 Lee Mays formed a group called Soul Invasion Band. The group appears on the music scene of Dallas-Fort Worth. Recently Lee Mays recorded a new song entitled "Do you wanna be my baby". Written by Lee Mays and recorded in Dallas, Texas. Lee Mays on lead vocals, Derrick "D-Mac" McCampbell on background vocals. Dave Barnett on guitar, Keith Anderson on saxophone, and Lee Mays on electric piano. Produced by Dave Barnett and Lee Mays.